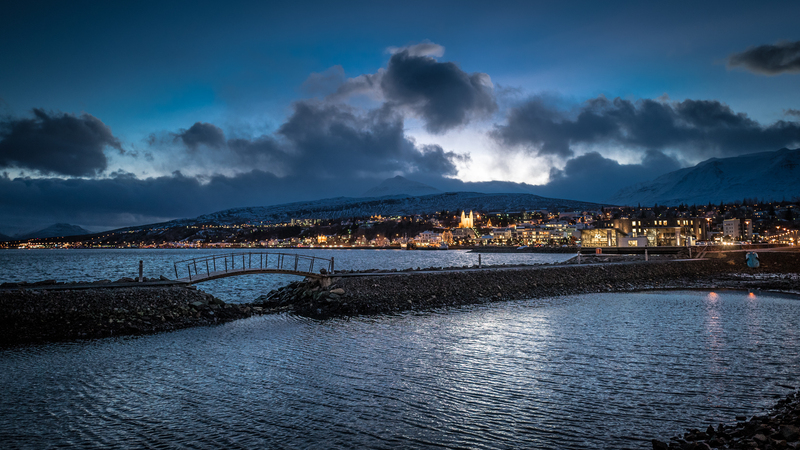 Akureyri is widely considered the capital of the North, with a population of approx. 20.000 people with a history reaching back to the viking settlement. It’s a cultural place with a number of museums, art galleries, clubs, café’s, restaurants and shopping areas. 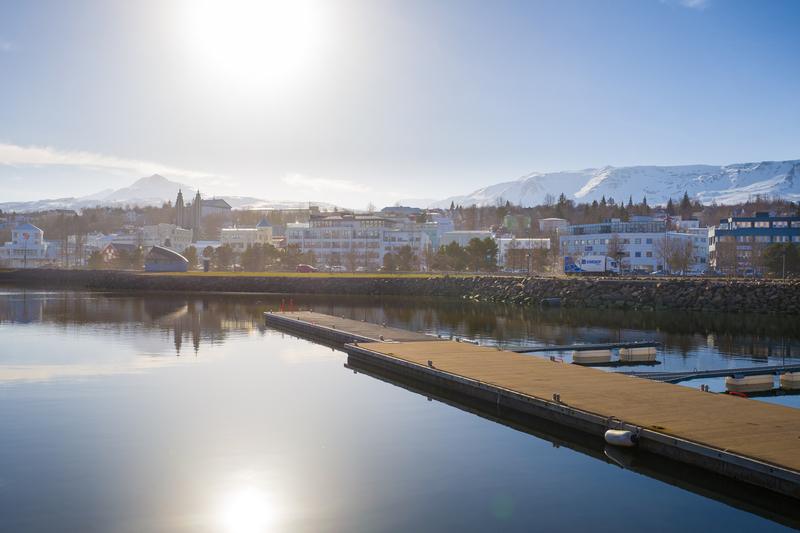 Akureyri is a scenic town with lots of old houses and a beautiful place for walking. The City bus is free of charge and runs from 6:25 in the morning to 23:20.